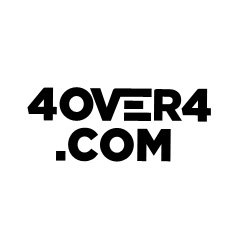 4OVER4.com is an online printing service that offers business cards, brochures, invitations, stickers, and more. It also provides mailing services, like direct mail postcards, direct mail brochures. In this article, we cover 4OVER4.com reviews and pricing. Ready to get started? Request a free sample. 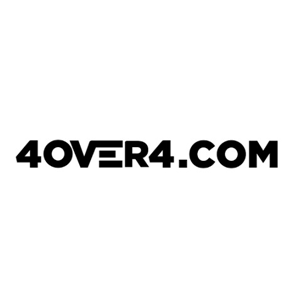 Users who gave 4OVER4.com a positive review said that product quality is great and its customer service is reliable. 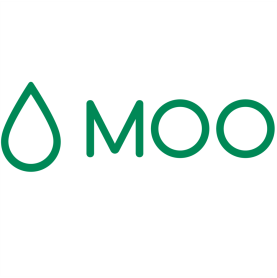 Others commented that its self-design service is very simple and easy to use, while some like the fast delivery of their orders. One user who left a positive review on Facebook said that he is delighted with its attentive customer service team. He added that the order processing was completed in a timely fashion and that he will use 4OVER4.com’s service again in the future. Users who gave 4OVER4.com a negative review dislike the inconsistency in the design. Others complained about the blurry print, while some said that they had a hard time placing orders on its website. One user who left a negative review on Facebook said that the design of the finished project was different from the mock-up she had sent. She added that the corners of the super thick Luxe cards she ordered were folded when they arrived. 4OVER4.com pricing details for its most popular business card products are as follows: Free (available in 100 and 200 cards), Standard (starts at $16/100 cards), Prestige Ultra-Thick (starts at $28.99/50 cards), and Edge-Painted (starts at $129/250 cards). The main differences between the products are paper stocks and finishes. *4OVER4.com also offers other business card products, such as UV Coated, Laminated, Foil, Soft Touch, Layer Cake, Plastic, Premium Ultra-Thick, Foldover, and Die-Cut. Ready to get started? Request a free sample. Best Business Card Provider for Small Businesses — Business card providers make it quick and easy for you to design and print your own business cards, either using your own design or by choosing from a pool of templates. 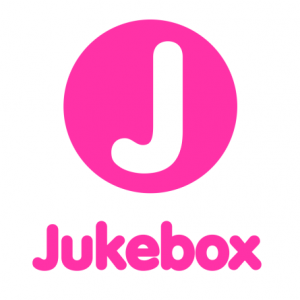 We looked at the most popular options and rising stars and decided to review Vistaprint, MOO, and Jukebox. These companies covered the range of options for small businesses in terms of price, available designs, and turnaround time. What resolution does 4OVER4.com require? Your files need to have a resolution of 300 dpi. How do I send my files to 4OVER4.com? You may email them or upload files on its website. Have you read these 4OVER4.com reviews and are still not sure if is the right fit for you? Read our reviews of all top business card printing services or check out one of these three 4OVER4.com competitors.